If you are looking for a reliable BMW repair shop, look no further than Cars Trucks & Vans. Our skilled technicians provide maintenance and repair with honesty and integrity to BMW owners in the Davenport, IA area, especially to our neighbors in the 52806 zip code. While BMW performance is legendary, they do run into occasional problems with their cooling and electrical systems as well as minor engine issues. In older models, the fuel injection system can also malfunction. 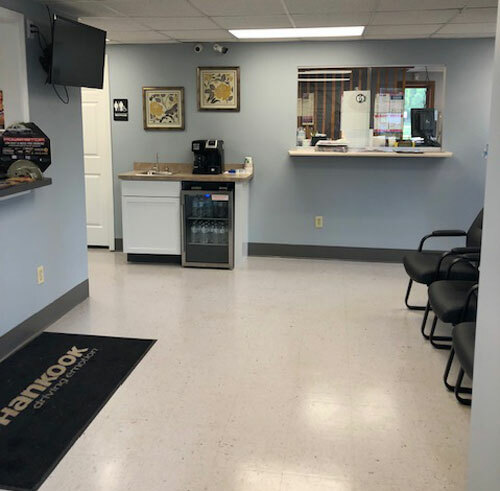 Cars Trucks & Vans provides the BMW repair as well as regular maintenance to help address problems before you even notice them, saving both time and hassle. As a BMW owner, you've invested in a vehicle that provides excellent amenities and craftsmanship. You should take it to a shop that can provide reliable BMW service and repair so that it will continue to serve you in the years to come. Cars Trucks & Vans looks forward to being the shop that stands behind you and your vehicle. Our mechanics appreciate the unique needs of your BMW and are ready to provide your vehicle with affordable BMW service. We're ready to answer any questions you have about your vehicle, and we'll make sure that your vehicle is equipped to provide you the ride you deserve - one that's both exhilarating and safe. 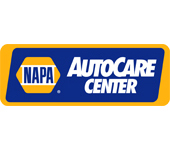 Call Cars Trucks & Vans today at 563-386-0030 to schedule your visit or to learn more!